It’s that time of year again! Time to crowd into the courtyard at the Phoenix Art Museum, nearly elbow to elbow with other valley dwellers, all in the name of some damn fine food and drink. Let’s go to Devoured! Tickets to this 2-day event sold out long ago. Luckily, I was able to snag a staff lanyard as an employee of Urban Cookies Bakeshop! So, I made my way to the museum with my foodie friend Dusty in tow, and we made a day out of stuffing ourselves with some of the Phoenix area’s finest eats. 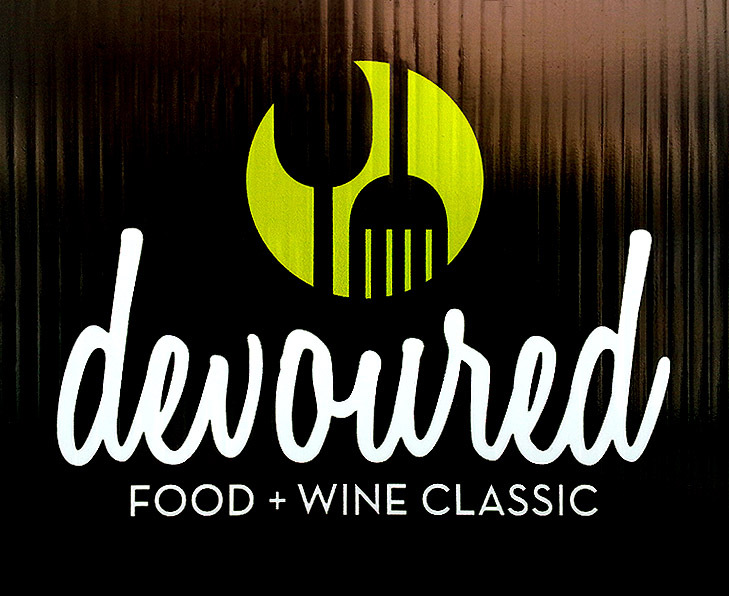 Devoured Food + Wine Classic is held this year in the first weekend of March. This is Devoured’s 5th year, and boy is the event going strong! 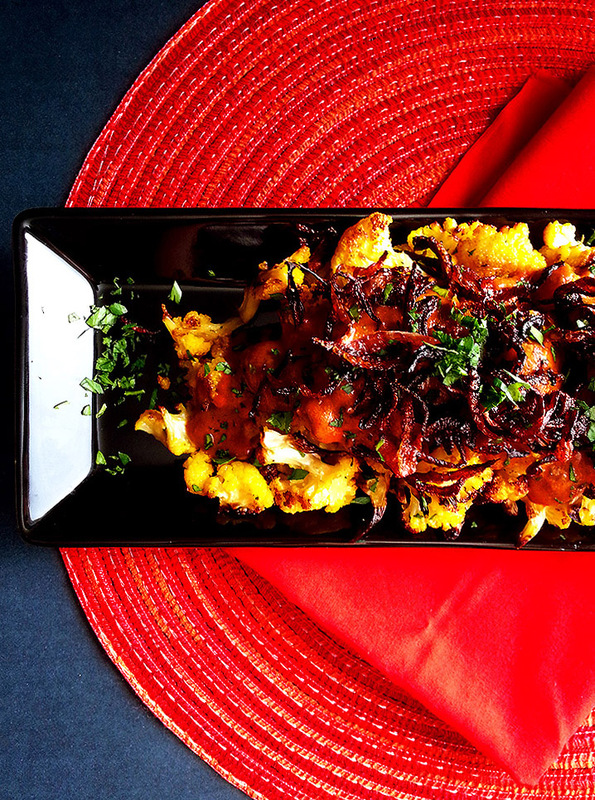 There’s no better place to try such a varied bunch of local restaurants all in one place. 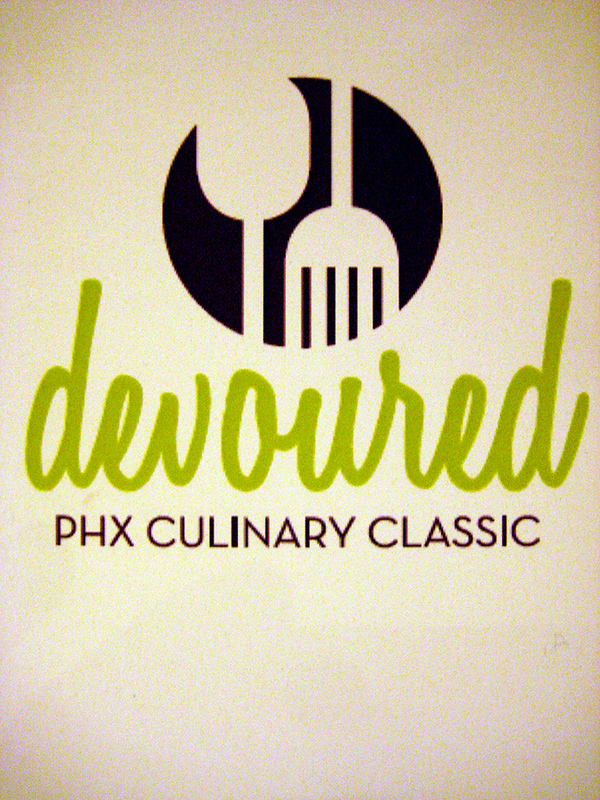 Last year was my first time attending Devoured, and it was my most favorite food-centric thing I did all year long. Could you say I was excited to attend this year? Oh yes. Several weeks back, Local First Arizona hosted their 4th annual Fall Fest in downtown Phoenix. It was a wonderful day filled with local food vendors and craftspeople from around the valley. My friend Dusty joined me, and together we got to sample lots of great local food and check out plenty of other awesomeness (like some amazing handmade, vegan and organic soap from Strawberry Hedgehog!). One of the food samples that stood out to me was the pistachio gelato from Grateful Spoon. Up until then, the only pistachio ice cream of any type I’d ever had was the passable version from Ben & Jerry’s. Grateful Spoon’s gelato was thick and rich, with none of the overabundance of almond flavoring so often added to pistachio products. 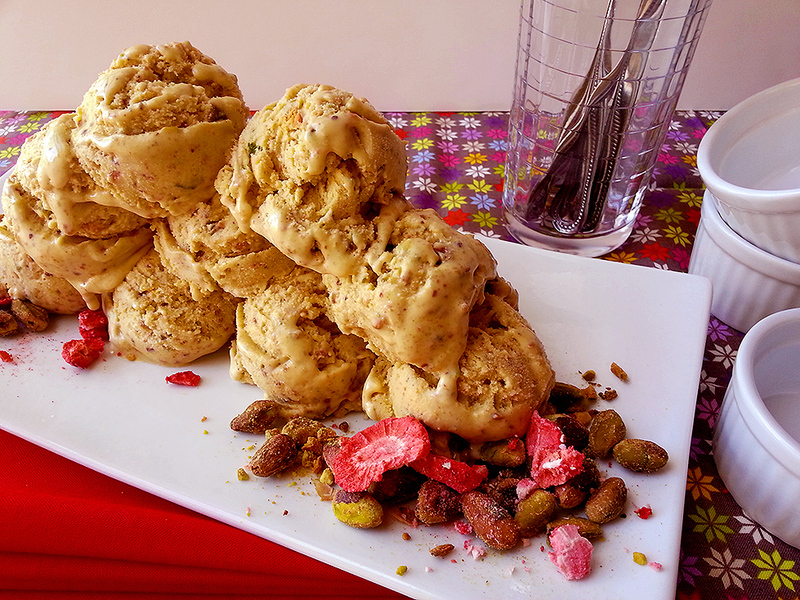 It was chock full of little bits of roasted pistachios, so their flavor was front and center. I knew after I tasted it that I wanted to make my own at home! power to the (pizza) people! Downtown Phoenix has an interesting phenomenon happening. Some really great food trucks are branching out and opening their own brick-and-mortar restaurants! You may remember Short Leash Hot Dogs’ Sit…Stay which opened earlier this summer. 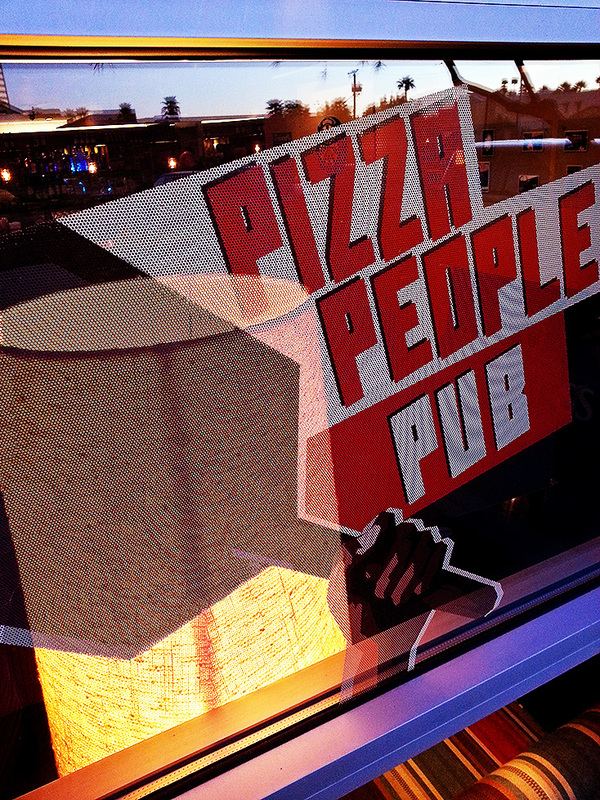 Well, there’s another food truck to add to that list: Pizza People! The Pizza People truck has been slinging pies all across the Phoenix metro area for about 2 years now. I tried their pizza at the Downtown Phoenix Public Market in May before they closed the food truck for the season (it’s waaaaaay too hot during a Phoenix summer to be cooking pizzas on a stone deck oven inside a truck), and I was pleasantly surprised at the high quality of their pizza. They most definitely have skill. When I heard that they were going to open an actual restaurant, I was excited to try them again, as it had been a long Pizza People-less summer! hot dog, we have a wiener! 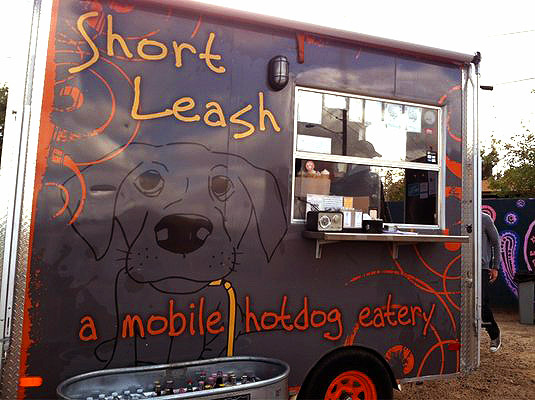 (sorry): short leash hot dogs has a new restaurant! I apologize for that corny title, I really do. It’s all I could think of when I thought hot dogs. You understand, don’t you? I have been a fan of Short Leash Hot Dogs ever since I tried their glorious hot dogs over a year and a half ago. All of their staff members, and especially owners Brad and Kat Moore, have always been amazingly friendly and truly genuine in their appreciation of their loyal customers. When word got out a few months back that they were finally going to be opening an honest-to-God restaurant in downtown Phoenix, I was damn excited! Well, last night was finally their big day — on National Hot Dog Day, no less! Yesterday, I was given the opportunity to attend Dishcrawl Phoenix‘s Neighborfood event in Old Town Scottsdale. The whole concept of the event was very unique in my opinion: Gather at a specific restaurant, get a map of other restaurants within walking distance, and walk to each restaurant to try a featured dish at each one. What a cool concept! 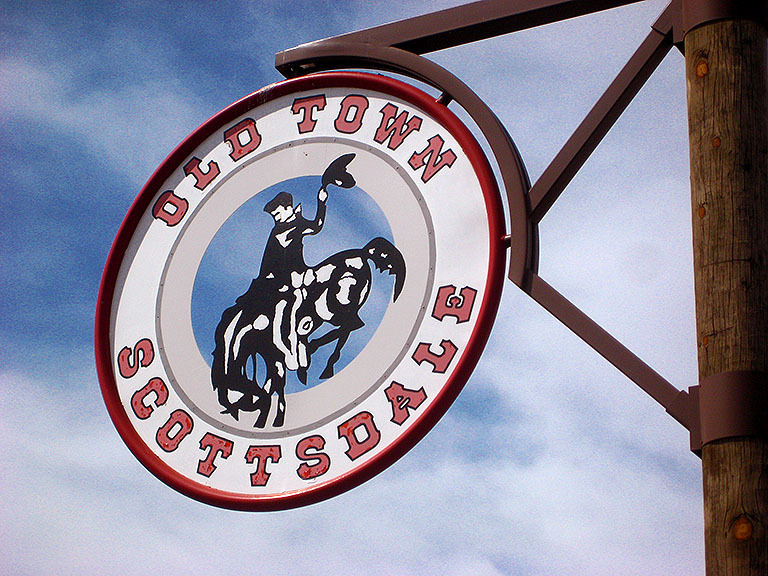 I don’t venture over to Old Town Scottsdale very often (if ever), so this was a really neat chance for me to try a whole slew of new restaurants that I may have otherwise passed up. 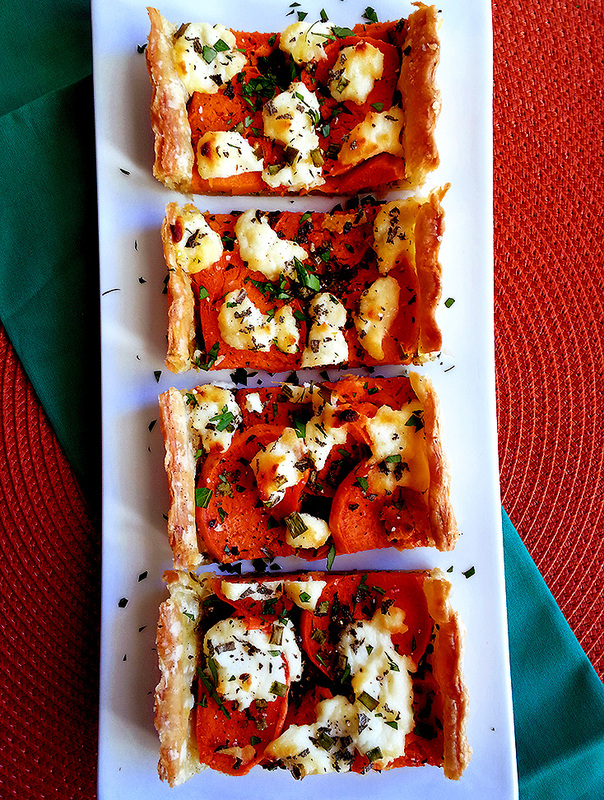 Ready for the deliciousness? Here we go!